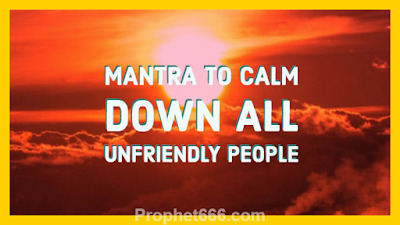 In this post, I have written about two more unique Mantras, which have been attributed with the special powers of enable anyone to fall asleep quickly. 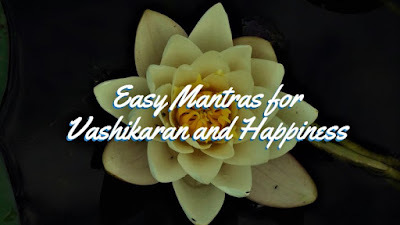 These simple but effective Mantras are helpful for those people who have difficulty in falling asleep quickly due to some or the other reason. 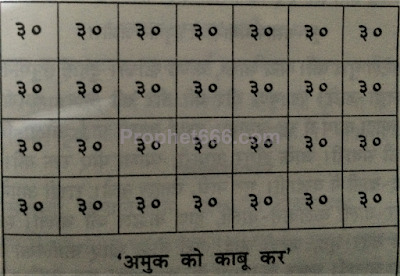 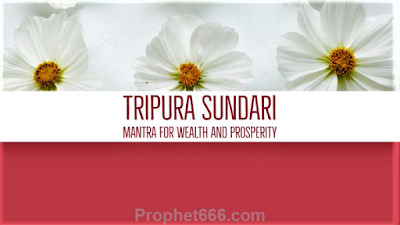 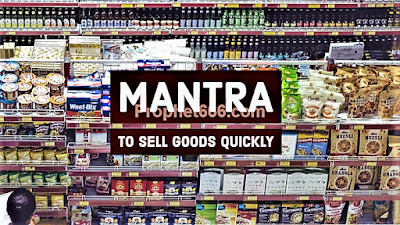 The Yantra described in this post is said to serve the dual purpose of freeing a person from jail, detention or any other form of forceful or involuntary confinement and also for good health. 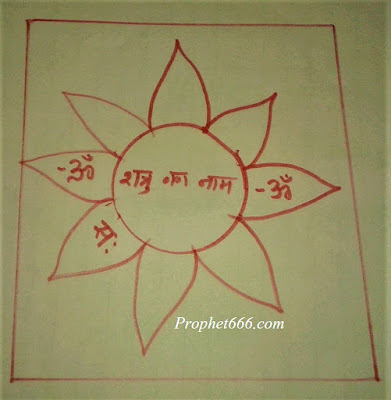 In the Hindi language, this Yantra is called as the Bandhan Mukti or Mokshanam Yantra. 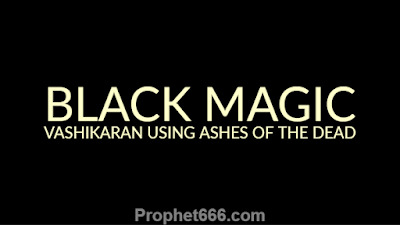 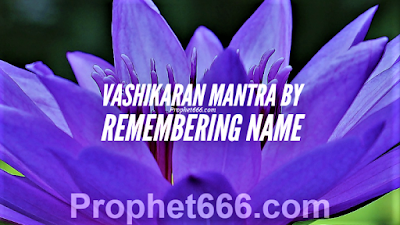 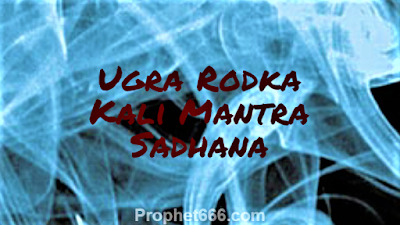 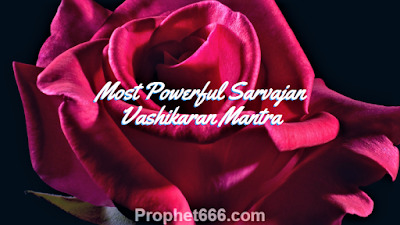 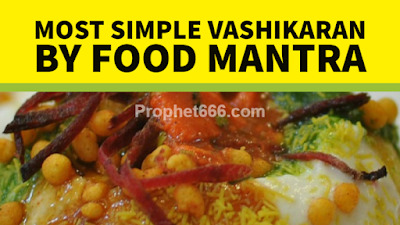 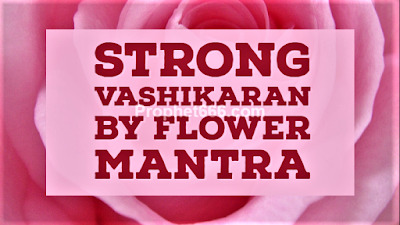 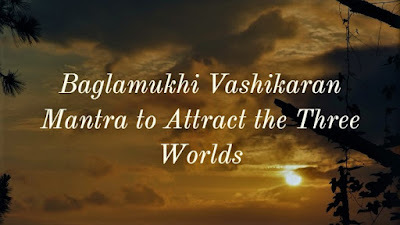 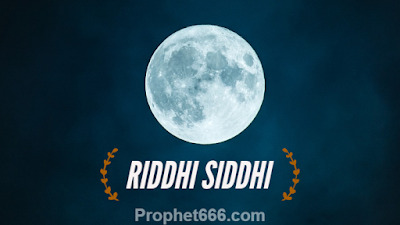 In this post, I have written about an out and out Black Magic Vashikaran Mantra or an Aghor Panth Kala Jadu Attraction Mantra Prayog using the ashes of a dead person for casting a Voodoo Spell for controlling the mind of any desired man or woman for any kind of motive, including love, finance and friendship. 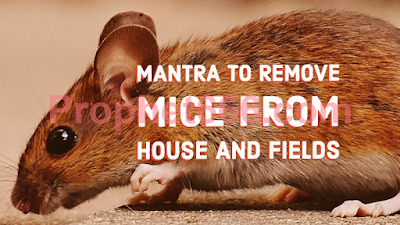 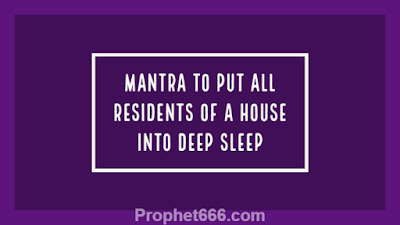 In this post, I have written about a Mantra that is said to immerse all the inmates of a house into deep sleep. 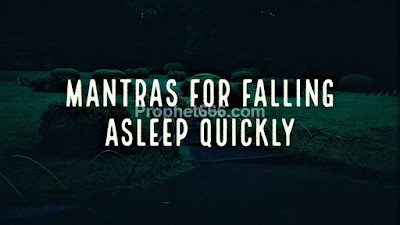 The special Tantra that is used in order to practice this deep sleep inducing spell has been described below.